Universal Hotels, owned and operated by the Kospetas family, is the proud owner of eight successfully operating venues in Sydney. The group has been operating in the Sydney hotel market since 1998 and the Kospetas family exceeds 40 years’ experience in hospitality. The family has established a respected name that is synonymous with excellence in food, beverage, service and entertainment. Humility - Universal Hotels comes from humble beginnings. No one at Universal Hotels is too senior or too important to work hard and get their hands dirty. Respect - We respect each other, our customers, our communities and our venues. The level of respect we have for each other is the same – whether a cleaner or the CEO. We also see the diversity of our people as a strength and respect each other despite our differing backgrounds and personalities. Unity - Universal Hotels is a family business and that’s important to us. We show this by working together as a team to get the job done. Working in his family's cafes and restaurants growing up, Jim is hospitality born and bred. 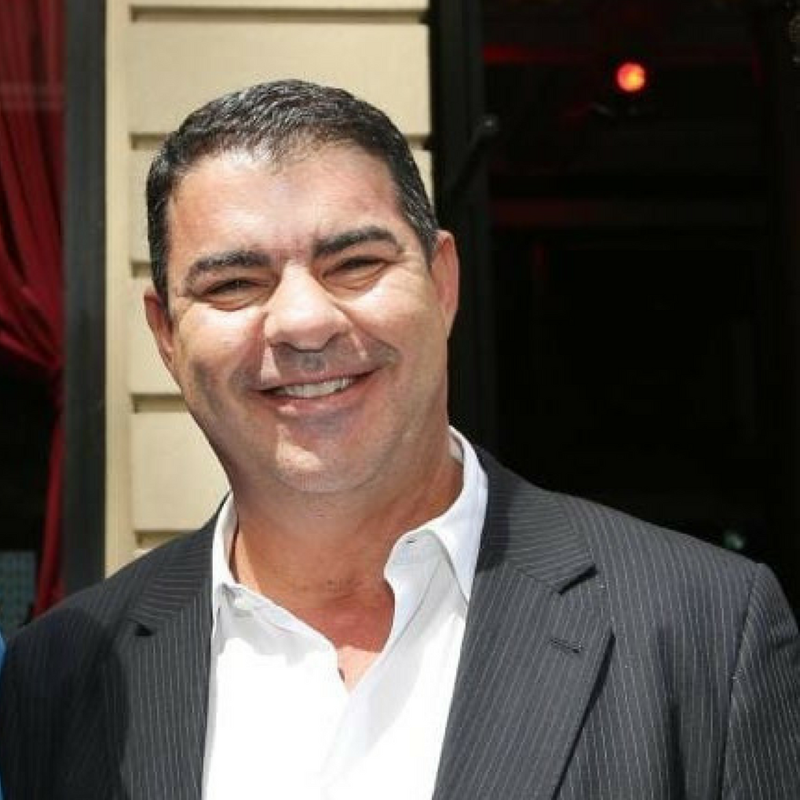 In his early twenties, he acquired multiple cafe sites at universities around Sydney before proceeding to purchase his first pub in 1998 - the Civic Hotel. After an extensive fit out, Jim restored the venue to its former glory and as the home of Aussie rock bands like INXS, Midnight Oil and Mental as Anything. The Civic established its leadership in the hospitality and entertainment industry. With over 40 years’ experience and a strong front of house focus, Jim prides himself on a hands on approach. Jim works in detail on all of the group’s venue concepts and is the visionary of Universal Hotels. Richie joined Universal Hotels in 2017 having previously spent seven years with a large NSW and Queensland based hotel group. He has more than 15 years’ experience at senior levels in the hospitality industry. Richie is responsible for optimising the Group’s operations, systems and processes; as well as overseeing the back of house support functions. Richie holds a Master of Business Administration from MGSM. While undergoing his studies at UTS Business School, Harris worked as a bartender at the family's Vault Hotel (now known as 1821). Harris worked in every facet of the venue and in 2009 he took on the role of Licensee at the Civic Hotel. Following the acquisition of V Bar in 2014, Universal Hotels was established and Harris moved into the role of Group General Manager, focusing on building the integral values of the company. Harris has been instrumental in building the company's "Universal approach"; constantly striving to achieve a dynamic & diverse range of services, products, experiences and entertainment types that can accommodate all across the group. In 2018 Harris was made CEO of Universal Hotels.